The documentary was published on March 1, 2016 and produced by Lloyd Evans @CedarsJWSurvey, founder and Senior Editor of JWSurvey and activist (against cult indoctrination). 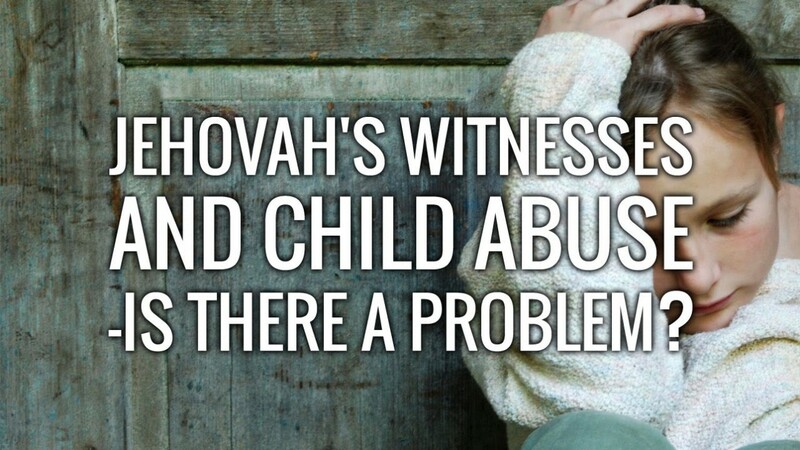 Please download this PDF to read some of the documents cited in Jehovah’s Witnesses and Child Abuse—Is there a problem? Watchtower and Awake magazines citations in this video can be found on the Watchtower Library DVD-ROM or, in some cases, online at JW.org. We want the list of the 23,720 in the Watchtower’s Jehovah’s Witness database of their known and registered “child molesters” and pedophiles in their congregations in the United States, Canada and Europe. See clip here. Obviously and unfortunately, this number has only increased over time. Following the investigation, The Royal Commission website has extensive documentation and transcripts related to its investigation of Jehovah’s Witnesses. For decades, the Jehovah’s Witnesses have used their First Amendment right to freedom of religion to defend their distinct beliefs and practices. Members are taught that Armageddon is imminent. To enter “God’s Kingdom,” believers must remain separate from secular society and obey the edicts of Jehovah’s Witness leaders based in Brooklyn, known as the Watchtower Bible and Tract Society. But in a San Francisco courtroom, these Jehovah’s Witness leaders stand accused of issuing and enforcing edicts that cover up child sexual abuse inside the organization’s 14,000 U.S. congregations. 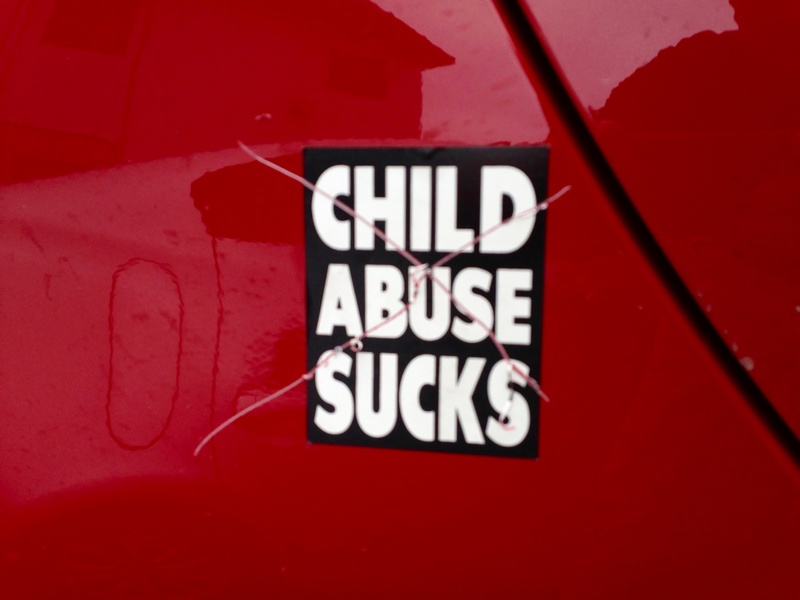 The Jehovah’s Witnesses maintain that the First Amendment protects their right to set their own policies, even in cases of child abuse.